7. 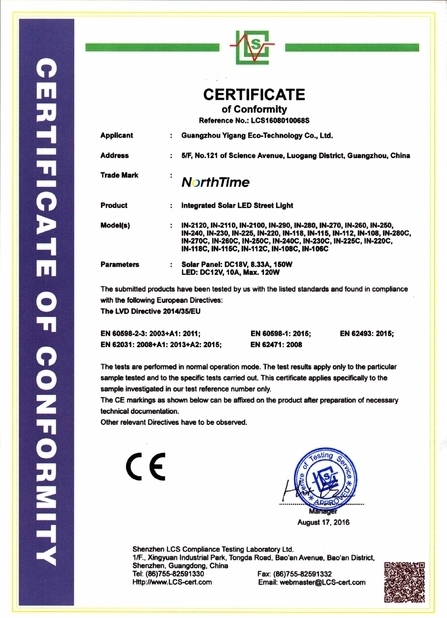 More professional lighting distribution for road lighting, wide lighting angle reach 116.8°. High way/Park/Street/Roadway/Parking Lot/Public square/Plaza/Campus/Airfield/Farm & Ranch/Remote Area/Military Base/Government project for special use. (3) Flexible light mode based on customer requirement. 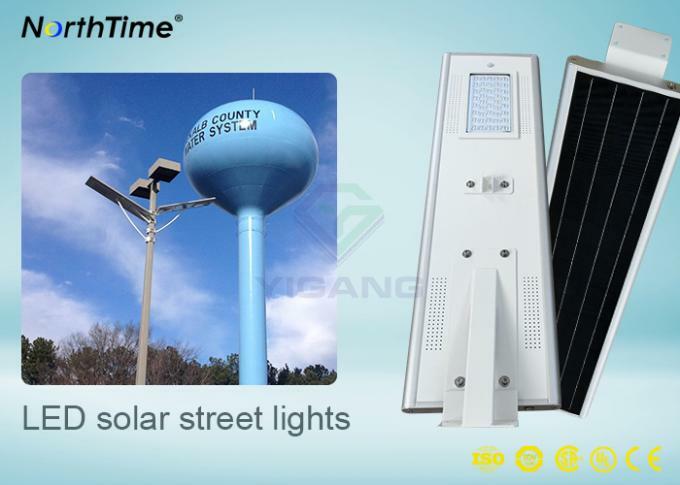 We have engaged in the green energy saving products since 2009, we can provide different solar Led lighting products and solutions according to customers’ custom-tailor design, our experienced R&D team will make your idea come true, welcome to consult with us for closer business cooperation. 1. Help our customer to select cheaper forwarder with fast and safe way for deliver. 3. 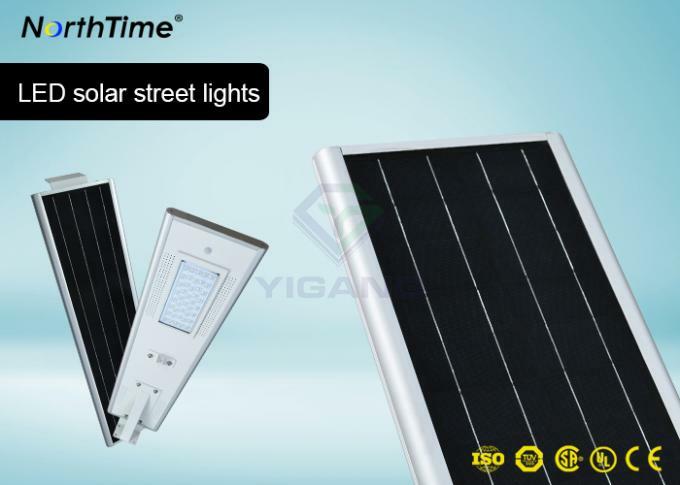 Help Teach our customer with Solar light technology to make them more professional in this business than their competitor. 4. 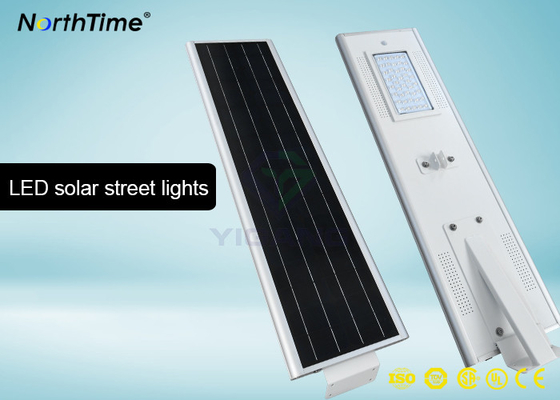 Help our customer to find good supplier for other goods. 5. 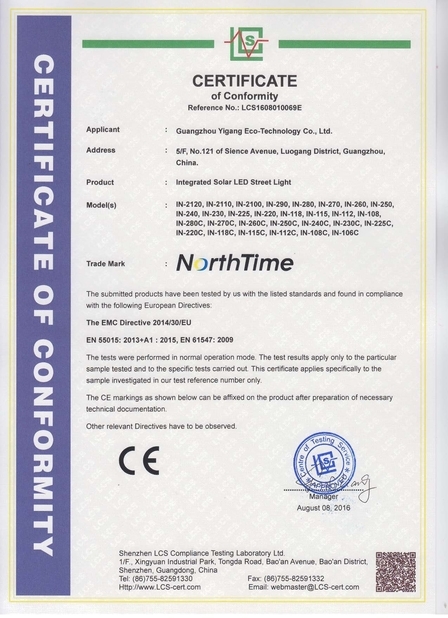 Help our customer to do the entire test with related our product to pass custom clearance easily.